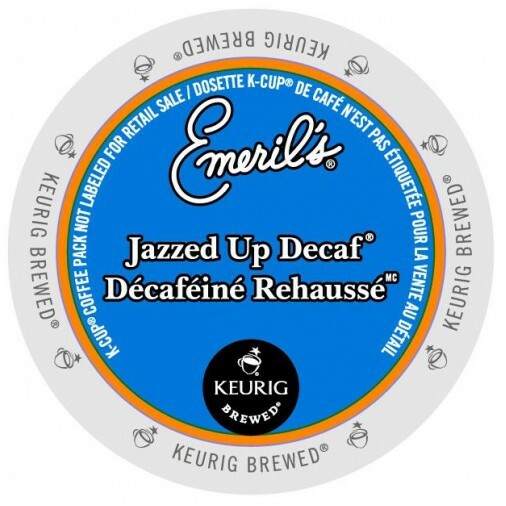 This classic Parisian decaffeinated roast is a thick, hearty blend. 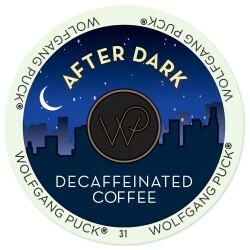 It's deep, dark color and invigorating aroma will definitely kick it up a notch. This coffee uses a minimum of 50% Rainforest Alliance Certified coffee beans. Enjoy all the flavor but without the caffeine.